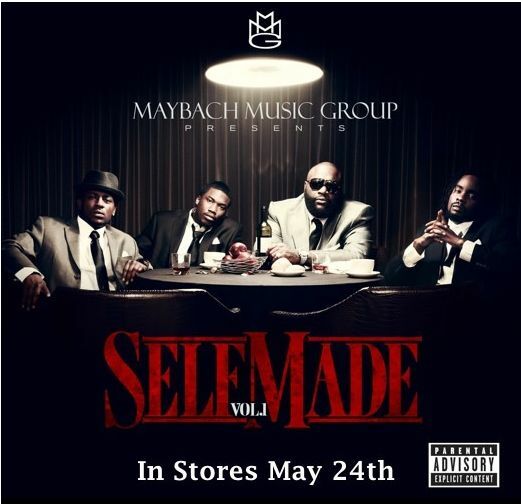 In preparation for his Maybach Music Group Compilation Release "Self-Made" & His next solo album "God Forgives, I Don't" Ross & MMG been on a roll lately. Releasing video after video ! Therefore we here at BlvdAve decided to give our audience a couple of em just in case you haven't been able to catch them all !!! ENJOY !